Today I’ll be reviewing another original film from our friends over at Netflix called Black Mirror: Bandersnatch. As you may know, Bandersnatch is Netflix’s first interactive film, meaning the viewers get to decide the actions of the actors on screen. Fascinating, I know. 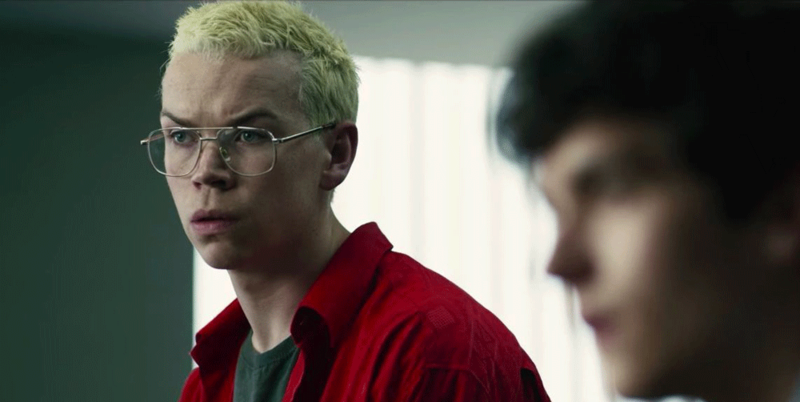 Written by Charlie Brooker, directed by David Slade and starring Fionn Whitehead, Craig Parkinson, Alice Lowe, Asim Chaudhry, Will Poulter, and Tallulah Haddon, Bandersnatch promises a movie-watching experience like no other. Set in 1984, the film focuses on a young programmer who begins to question reality as he works to adapt a fantasy novel into a video game. Watch Black Mirror: Bandersnatch on Netflix!